By Wesley Fenlon on July 31, 2013 at 11 a.m. The Oregon Trail was originally programmed in a closet, and is now the most famous educational game ever made. Think back to your first interactions with a computer. What were you doing? Probably not browsing the Internet, writing emails, or even typing in a word document. For many kids, video games and educational software came first, and that holds true as far back as the 1970s. Mentalfloss posted a great history of classic edutainment game The Oregon Trail from its print edition, tracing it back to its origins in 1971, years before personal computers really existed. Three college seniors, Bill Heinemann, Paul Dillenberger, and Don Rawitsch, were student-teaching in Minneapolis schools. Rawitsch couldn't find a way to get his students interesting in the history of America's 19th century expansion westward, so he decided to create a board game. The other two offered up an idea: Why not make a computer game, instead? The three programmed the game in two weeks, sitting in a local school's teletype room, which had been converted from a janitor's closet. Teletypes were connected to an external mainframe via modem, so they were essentially programming a game on a typewriter. 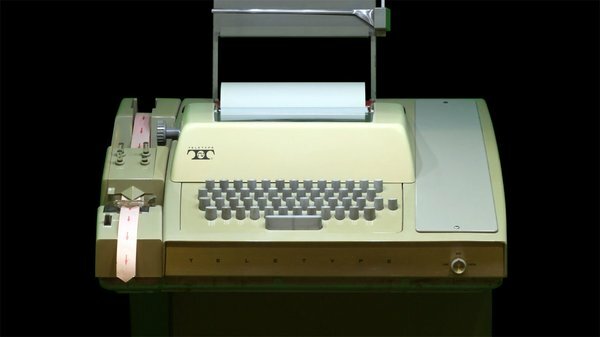 And when Rawitsch wheeled the teletype into his classrooms and had the kids play, they were essentially playing a computer game on a typewriter, too. The game would spit out questions and events on rolls of paper. When hunting, the kids had to quickly type in "bang" to get a good shot. There were no graphics, but you can imagine why the game was so captivating for the kids who played it. For most of them, it was probably their first interaction with a computer, even by proxy--and certainly the first that challenged them to hunt, buy supplies, and face down the harsh algorithms that would kill them on their journey. 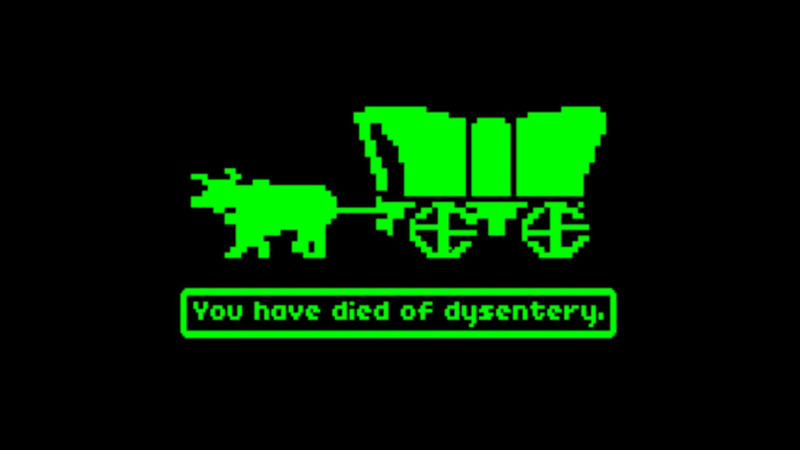 The development of the PC industry a few years later was responsible for The Oregon Trail becoming a famous educational game. The Oregon Trail started making the rounds on floppy disks. Then it went national. In 1971, Rawitsch used it for a few weeks and then deleted the software at the end of the semester. But he kept the code, printed out on paper. A few years later, Rawitsch began working for the Minnesota Educational Computing Consortium and rebuilt The Oregon Trail, adding more history. And this time, it was going out to teletype terminals across the state. Then MECC bought a bunch of Apple IIs, and The Oregon Trail started making the rounds on floppy disks. It went national. And students helped program a new version of the game, giving it graphics and sound. The rest of the story involves MECC's eventual acquisition by The Learning Company, and amazingly Rawitsch never got rich off The Oregon Trail's millions upon millions of sales. 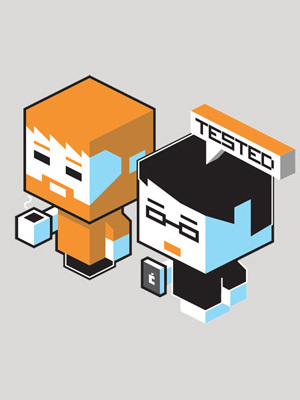 Many, many people contributed to different versions of the game over the years, and each new version used new technology to add something to The Oregon Trail, ensuring that it would be a new kid's introduction to computers, even two or three decades after it was created.